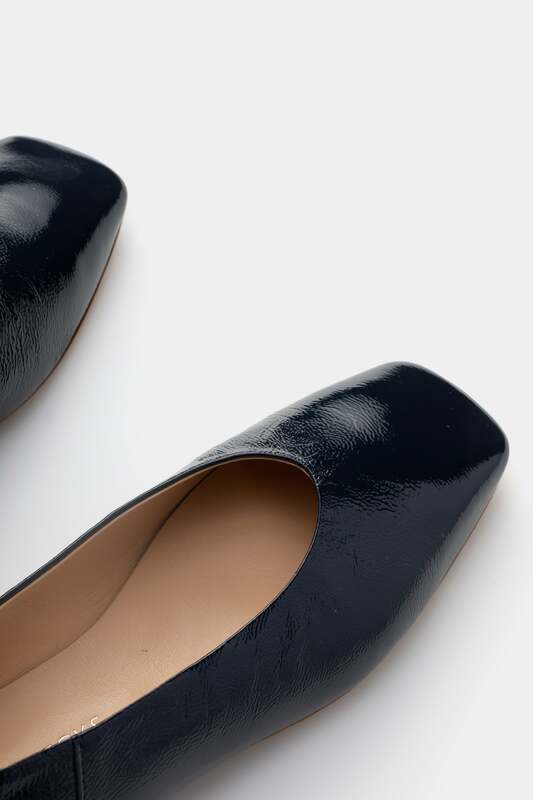 The Cellina is part of our new Essentials line. 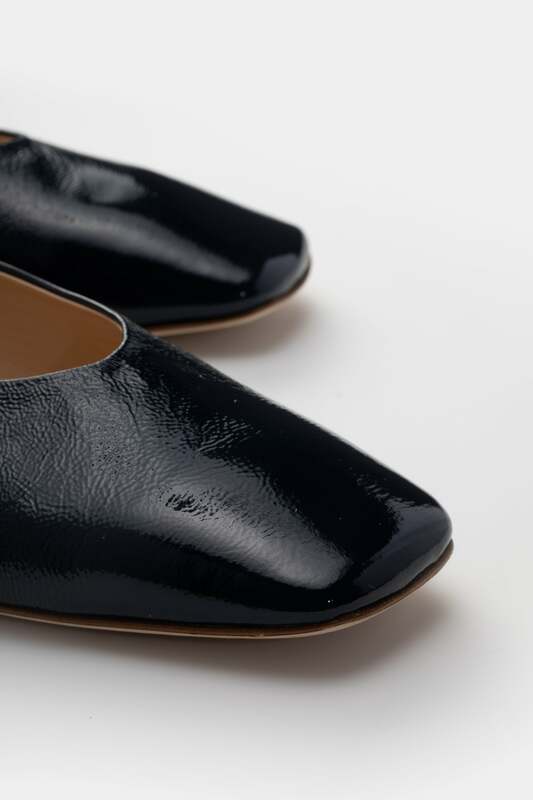 Made by hand in Italy with the same quality as our signature assortment, the Essentials are classic luxury shoes that allow for a more streamlined production process. The Essentials are simpler to manufacture and are offered at a lower pricing tier than the rest of the collection.